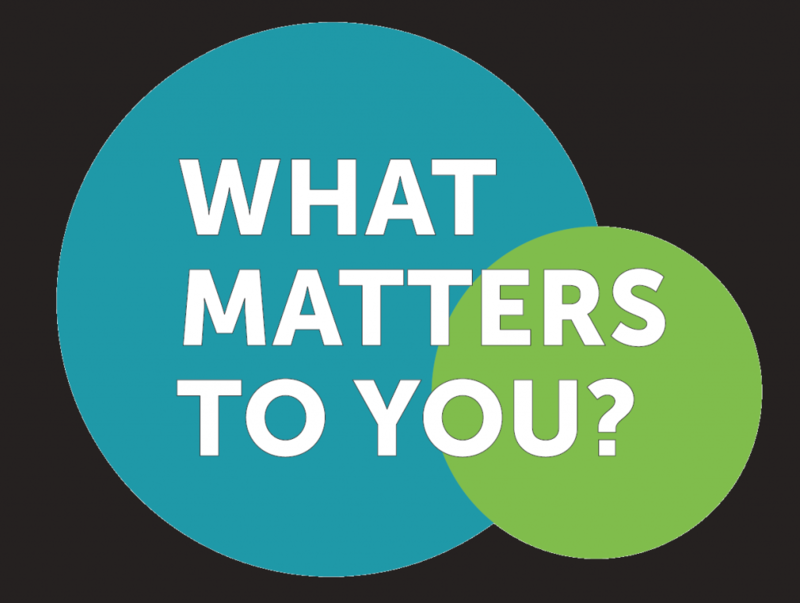 We have a limited number of “What Matters to You?” t-shirts available to order at cost. Shipping is included in the price. Please fill out the form below to order t-shirts. We will send you an invoice and shipping information after receiving your order. T-shirts are unisex. 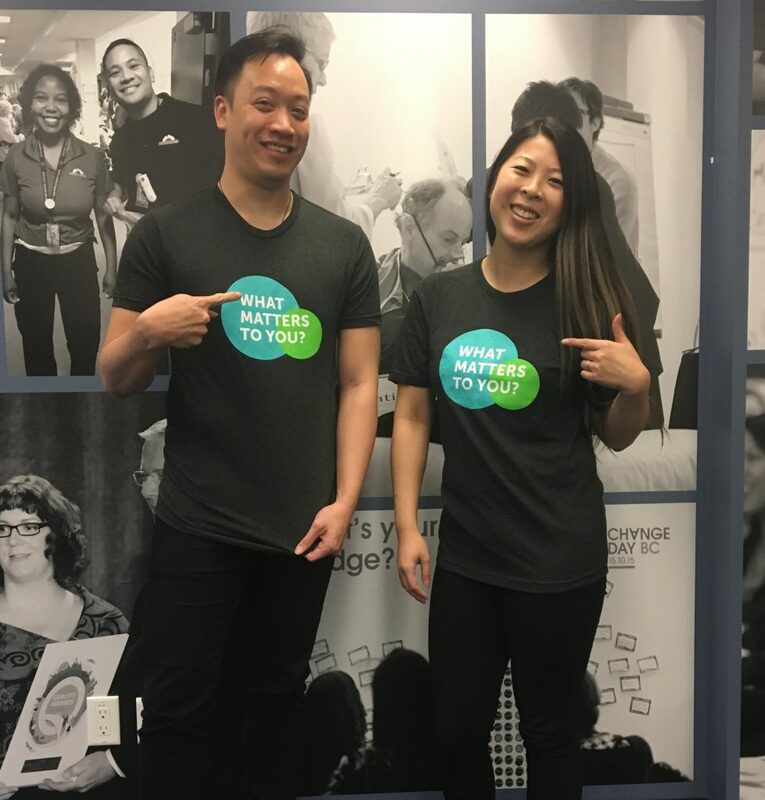 Andrew is wearing a size medium, and Courtney is wearing a small. 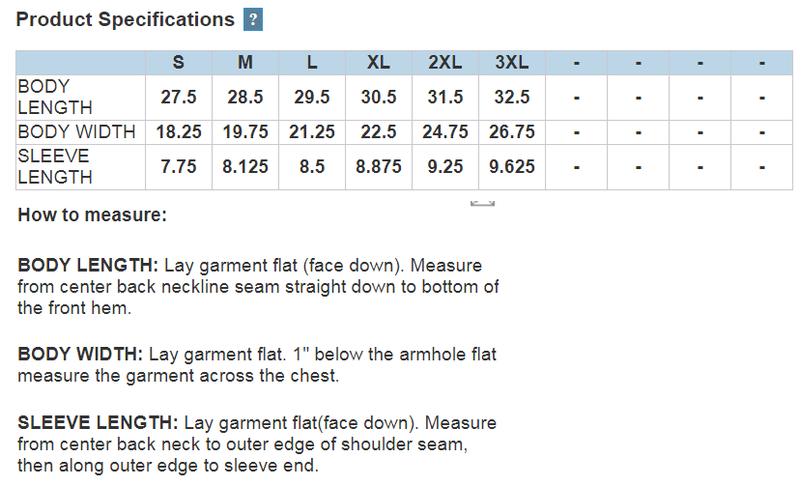 View our t-shirt size chart here.